Victor Finn is the Chief Executive Officer of the Irish Music Rights Organisation, representing over 12,000 songwriters, composers and music publishers. IMRO ensures that creators are remunerated whenever their music is played, recorded or performed. IMRO licenses public performance, broadcast and online uses of music to over 25,000 business in Ireland and distributes these royalties to its members and to over 80 affiliates worldwide. Prior to joining IMRO in 2008, Victor held the position of Managing Director of MCPS (Ireland), the mechanical rights society. Here he spearheaded the transition of music licensing to the online environment. 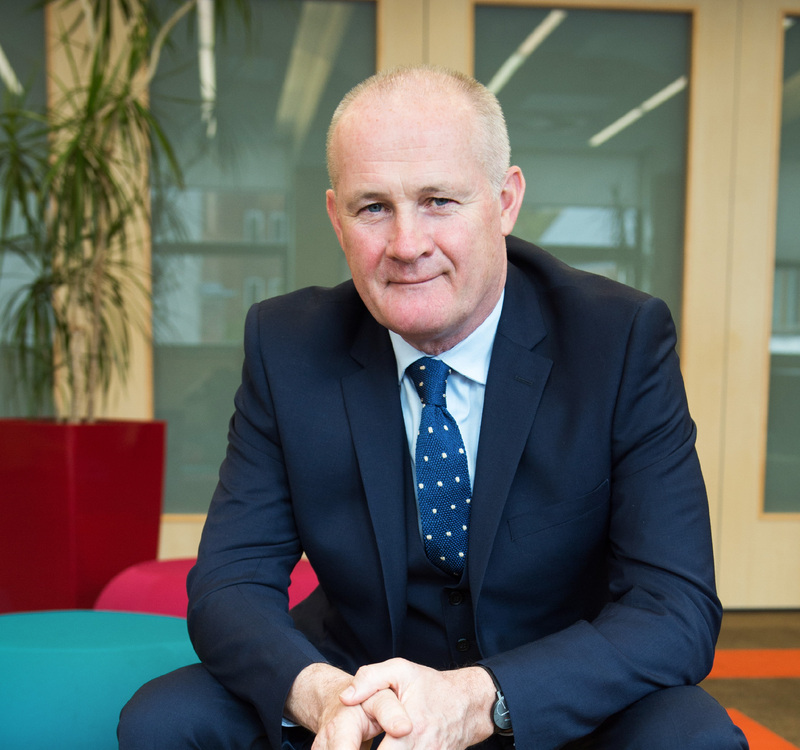 A Chartered Management Accountant, with a degree in Business Studies, at industry level, he has held the position of Chairman of the Irish Music Copyright Reform Group. Since joining IMRO, Victor has driven its strategic growth, delivering service levels that now make IMRO one of the most efficient collective management organisations globally. He has positioned IMRO as the trusted partner for music rights owners in Ireland – adding the business of MCPS mechanicals to IMRO in 2009, allowing seamless licensing of both rights in the digital economy. In 2016, he concluded the ground breaking dual licensing co-operation deal with PPI on behalf of the record industry. This offers IMRO’s licensee base access to one single music license covering songwriter and record company copyrights, delivering lasting efficiencies to the music industry and to all licensees. Under his direction, IMRO continues to develop it’s licensing and revenue generation activities including new contracts with radio, television, cable, satellite, and online service providers. IMRO delivers ever improving service offerings to the growing membership, developed with its state of the art IT systems giving members real time access to their royalty earnings. These proprietary IT solutions are also licensed to other international affiliates. A strong advocate for music creators, he plays a leading role in championing fair and balanced improvements to copyright law in the digital environment and pursuing fair remuneration for creators at home in the Irish Parliament and with MEPs in Europe through the adoption of an updated copyright directive. He is a founding director of IMIR, the lobbying and advocacy group, which brings together authors, composers, music publishers, artists and record labels to promote intellectual property rights in Ireland and of the Collection Society’s Forum, highlighting the value delivered by Ireland’s creative industries to the Irish economy. He was appointed to the board of GESAC, the European umbrella body for copyright management organisations in May 2018 and played a leading role in the campaign to have online players like YouTube and Facebook take responsibility for the use of music on their platforms.